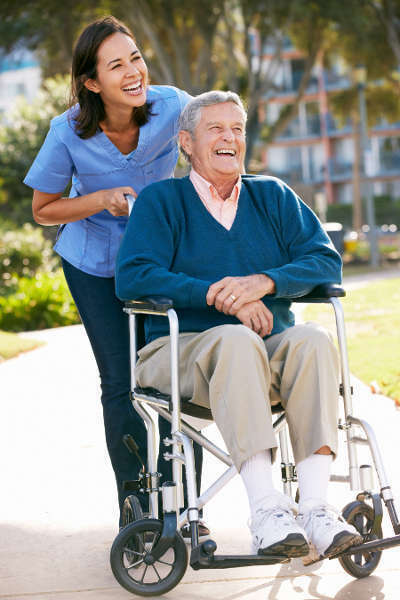 Use WorldInCare.com to search for care homes, residential homes, nursing homes and independent or assisted living facilities from popular destinations worldwide. We have gathered world’s most reputable health and wellness travel destinations and top facilities. Our top ranking search features will help you find proper services providers all across the world. We have also collected useful information about the different countries and regions. When you book a health or wellness spot through us, you’ll get an instant confirmation. You can always contact our customer service for additional information. Our reservation service is free. We don’t charge any booking fees or add any administration fees. Looking for housing options worldwide? Traditionally, people used to travel to developed countries in order to receive treatment that was unavailable in their home countries. Nowadays, people also travel for affordability as well as best quality of treatment. Travelling abroad for medical treatment or wellness is becoming an increasingly popular choice, with easily accessible, high quality services available at costs much lower than what we would pay at home. To meet demand, more and more countries are opening their health systems to foreign patients.